St. Petersburg is famous for its sun. So famous that it captured the world record for the most consecutive sunny days four decades ago and hasn't looked back. 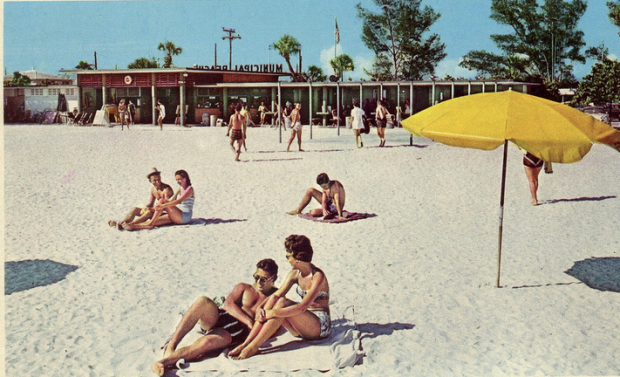 With an average of 360 days of sunshine a year, St. Pete has earned the right to call itself "The Sunshine City." Located on Florida's west coast on a peninsula between Tampa Bay and the Gulf of Mexico, St. Petersburg attracts visitors looking to relax on sparkling white sand beaches, golf at one of the Tampa Bay area's 50 golf courses or fish its blue waters. A destination for arts, culture and entertainment, St. Petersburg has outgrown its former reputation as a sleepy beach town, with a range of recreation options from family fun to seafaring adventures and romantic escapes. StPetersburg.com is the best way to find great local businesses!